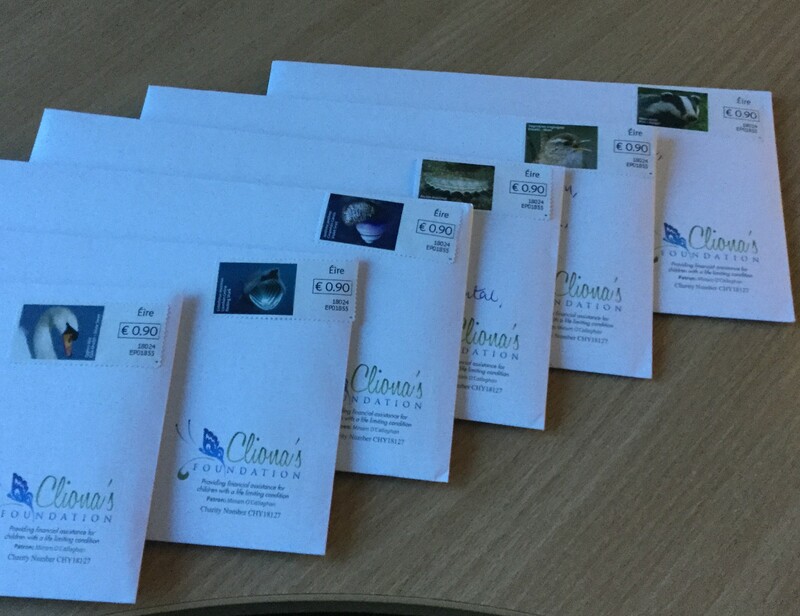 Six letters are making their way into the homes of very deserving families this week. We’d like to give continued thanks to our supporters and those who have been so generous in their donations #HelpingUsHelpOthers. We particularly acknowledge those who give on a regular basis through standing orders. The weekly/monthly amount might seem small but it all adds up. If you would like to set up a standing order please contact us today for more information [email protected] or 061 331333. A donation of just €21 or more per month can be a great tax-back benefit to Cliona’s Foundation without costing you anything extra (if your total contribution to Cliona’s Foundation exceeds €250 in a calendar year, we can claim back the tax you have already paid to Revenue. All you need to do is sign a CHY Tax Form which we can send to you on request).